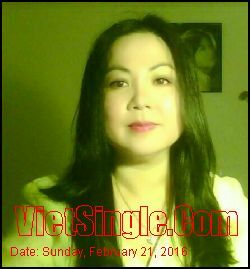 Free Time: Thich lam` banh', nau' an ,lam` garden ,shopping, online ,nghe nhac. ,dan` guitar ,doc sach',xem fim ,thich' tap^. the^~ thao,thich' dao. bien^~, thich out door living, di du lich.